I’ve been looking at these zucchini that my roommate Heather brought home, for a bit (okay a while) now. 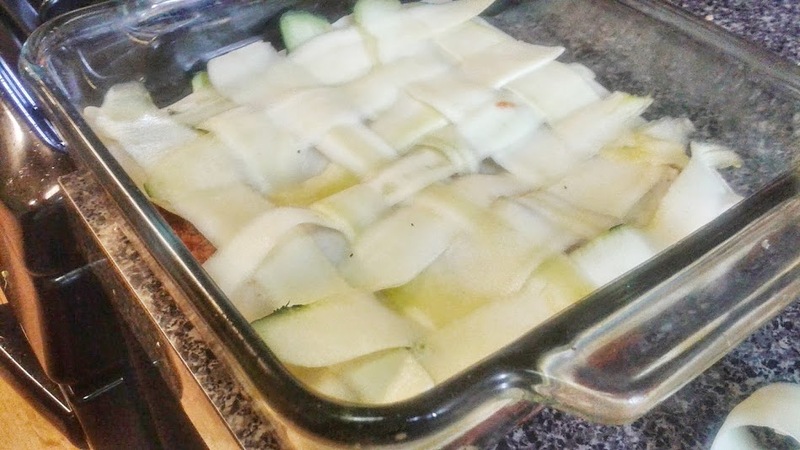 Zucchini lasagna is kind-of a classic recipe for me. Last year I posted a video I’d done featuring the dish. 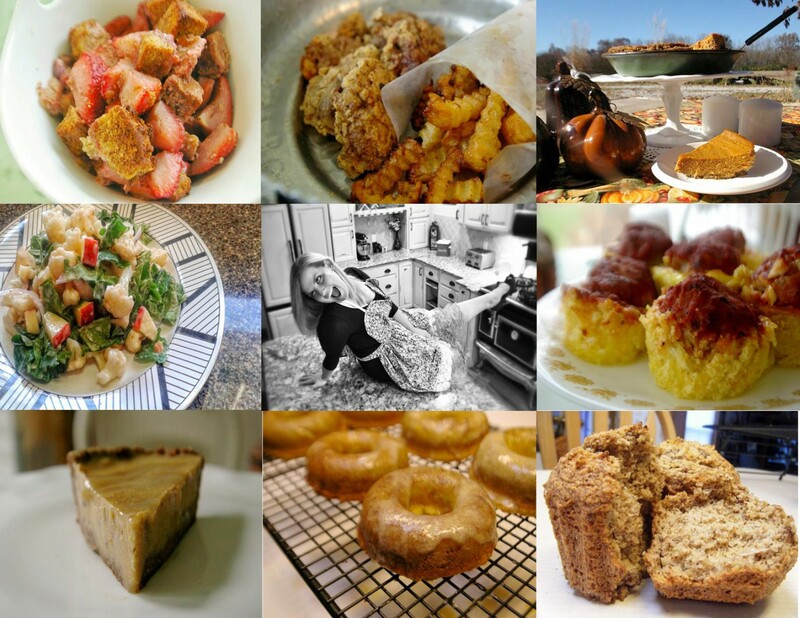 And if I’m being honest I’ve been talking a big game about my cooking lately, but not walking the talk (hence my sporadic/lack of posst). So I have finally decided to walk the talk. Heather has also brought in some tasty ground beef and pork from her brothers, who are have their own farm and produce and fun stuff that I’m jealous of. NOW the time has been perfectly set for me to try out my zucchini lasagna fun. NOW is a time to play with my creative, inner artist. Maybe I could do some weaving? NOW is the time then to share the results with you, right now, this very instance. Basically I view it as a win-win. And one that I don’t need to babble on about. Without further ado, here is the recipe for you. Walk it out. Let’s Make it Happen: I began by browning the ground beef. I then tossed the tomatoes, onion, and unseeded jalapenos in a food processor with the seasonings. 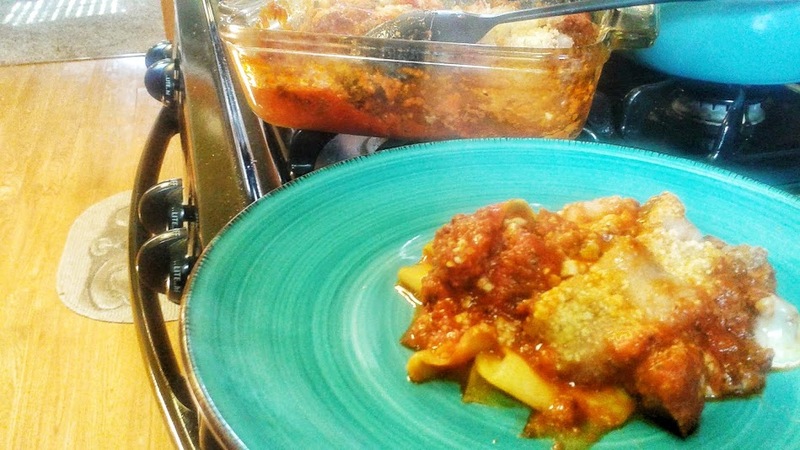 Although another processor-free, old school method, would be to finely dice the tomatoes and stew on the stove in a pot on a low heat setting. Drain the ground beef and combine these two together. The choice is all yours. Take a peeler and thinly slice the zucchini. Lay it out. Sprinkle with a bit of sea salt and pepper. Now it’s time to weave. Begin with laying one horizontally. Then vertically. Keep weaving them in and out, and adding slices until the bottom of the pan is covered. Dish some meat evenly over the top. Grate some raw grass-fed cheese on the top (note: if I were making this solely for myself, I would use Swiss Connections Habanero cheese, but my friends aren’t as big of fans of kick as I am). Now do another layer of zucchini weave, meat, and now do the same thing with bacon. 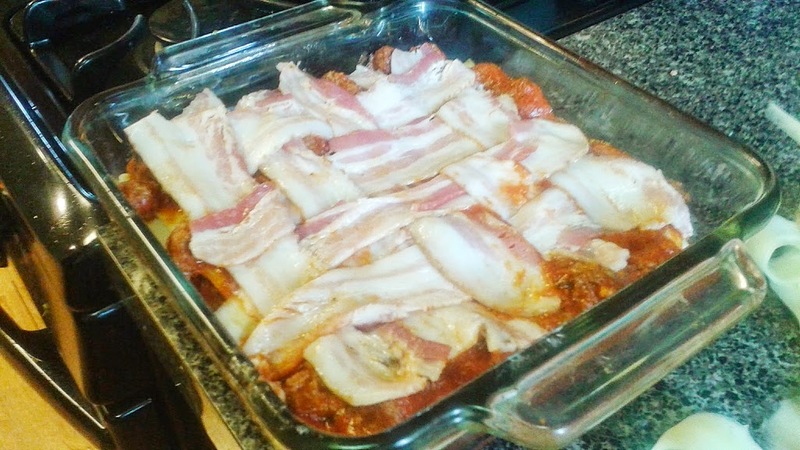 I used a smaller square pan, so I cut the bacon in half first and stretched it out a bit to weave. Grate a little bit more cheese. Bake at 350 until the cheese is melted, the bacon is cooked, and the zucchini is a little tender (30 to 40 minutes). Eat and enjoy!